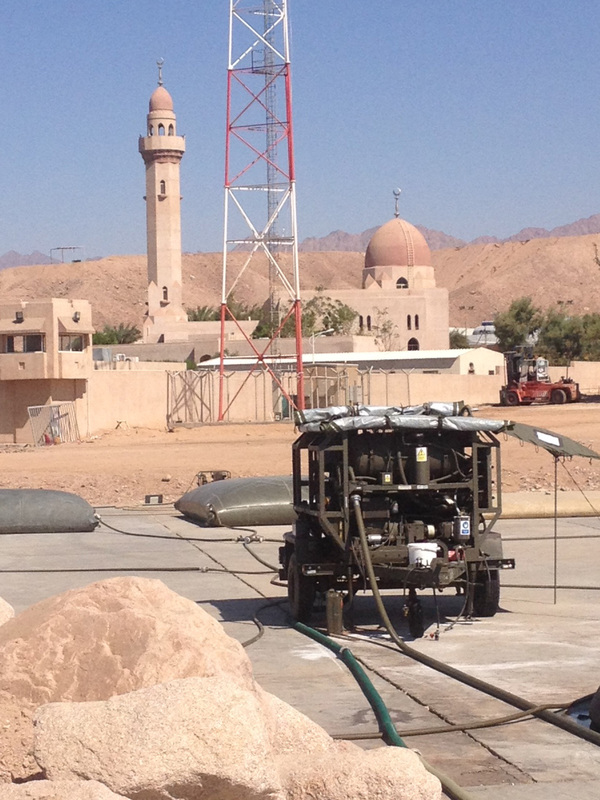 A British Military Advisory Training Team (Jordan) was set up in April 2010 to revue, evaluate, analyse and develop Jordanian Armed Forces capabilities. At the behest of the King of Jordan, King Abdullah II, the team was to include an Army Officer as Music Advisor with a broad spectrum of responsibilities aimed at developing the Jordanian Armed Forces Band Corps. 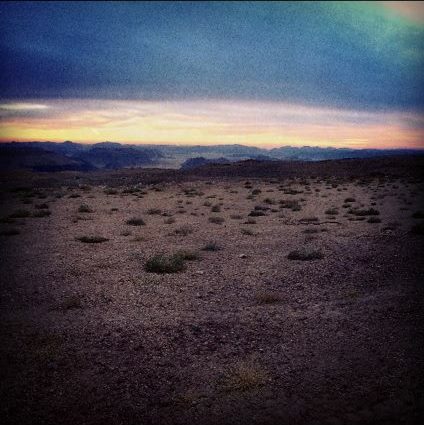 Jordan is an Arab kingdom in Asia, situated on the East Bank of the River Jordan. Countries that surround Jordan include: Syria, Iraq, Iran, Saudi Arabia, Yemen, Ethiopia, Libya and Israel – one might say that Jordan sits in a fairly rough neighbourhood. 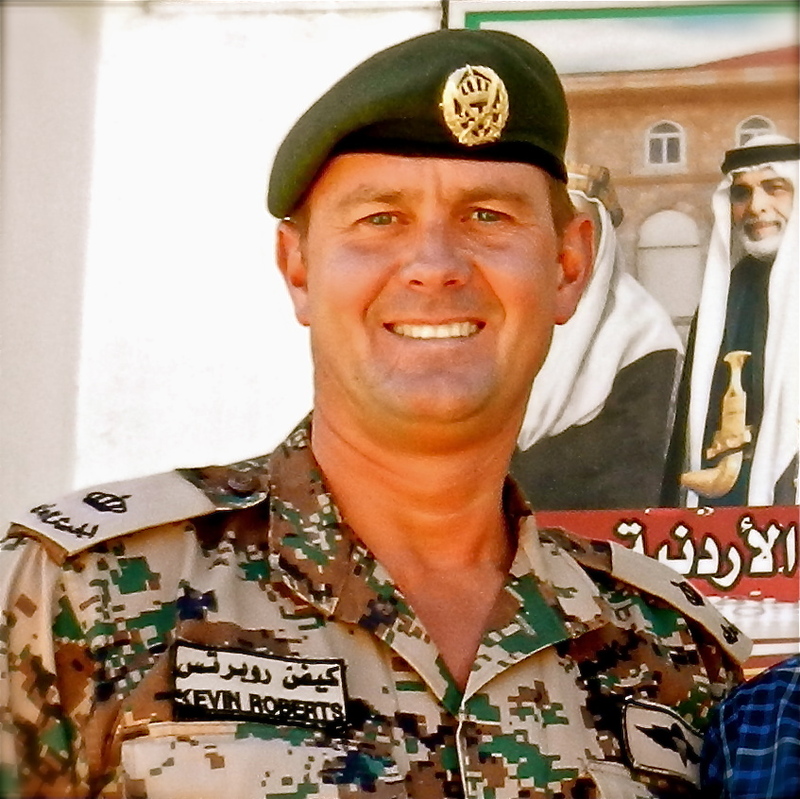 Thankfully, the Jordanian Armed Forces – under the direct control of the King – is considered to be amongst the most professional in the region; instrumental in maintaining the country’s reputation for long term stability. The first organised Jordanian Army was established in 1920 with 150 men under the control of a British officer. Over the following decades the Armed Forces grew rapidly, primarily under the command of a succession of British Officers (most famously Glubb Pasha from 1939-1956), and currently employs over 105,000 active personnel. Music was introduced in 1929 when King Abdullah I introduced eight bagpipe players from Egypt and Syria. Whilst very little documentation is available on the development of the band corps it is known that in 1949 there was an expansion of Army music to meet the increasing demand for musical support. It is believed that at this point wind instruments were introduced to the Army bands, with players being brought in from neighbouring countries. In 1966 a small School of Music was built in order to begin training Jordanian musicians. The last major increase came in 1982 when King Hussain approved the introduction of an army orchestra for the sole purpose of State events. 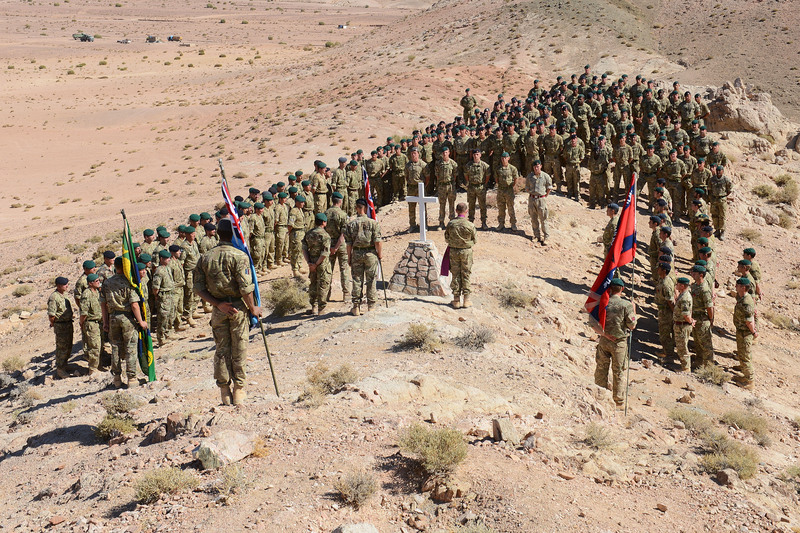 Jordanian Armed Forces Band Corps is currently establishment for 761 personnel and in many respects the organisation is modelled on the British Army regimental band system of the 1950s. The major obstacle for the Jordanian Armed Forces Band Corps is that trainees arrive at the School of Music, after their initial basic training (4-6 months), with no understanding of music. 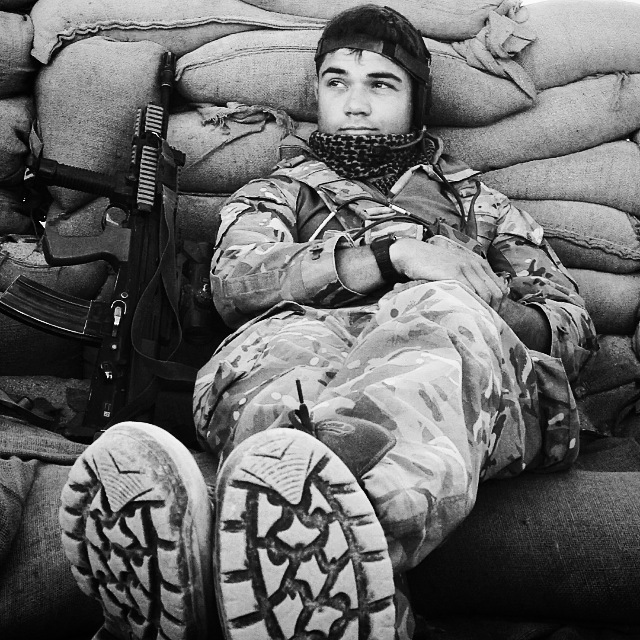 In addition to this, western music is as alien to these young soldiers as Middle Eastern music would be to our own. The School of Music teaches soldiers from a position of zero musical understanding. All teaching staff are military instructors (Officers, WO and NCOs) or retired military musicians. The Basic Course lasts for two years, with the first six months (or often considerably more) being purely theory of music. We have made strenuous efforts to convince the Unit Commander to allow the issue and tuition of some form of musical instrument from the outset of training. 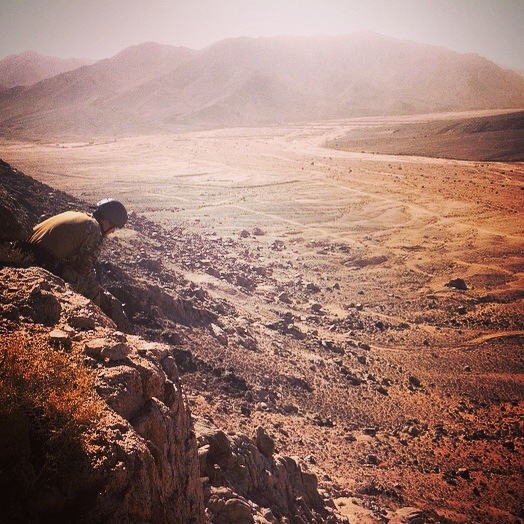 Those of you who have worked in the Middle East will understand that change is difficult to achieve – and never quickly. However, this has finally been approved and is producing what is perceived as near miraculous results. The practice of teaching un-pitched tonic sol fa is the next quest! Following two years of basic training the players join the Junior Band (Pipers undertake their training within the Bagpipe Platoon, String players with the Orchestra) for a further year – much in the same way as the British Army’s Junior bands were organised up until the 1980s. Once this training is complete the musicians join their military band. Advanced Instrumental (Rank of Corporal) – A six-month mandatory instrumental course aimed at giving players the opportunity to develop their playing skills away from the workload of a regular band. Instructor – A six-month mandatory instrumental course aimed at teaching instructor skills. Bandmaster – a nine-month course of musical instruction – including a number of leadership training elements. 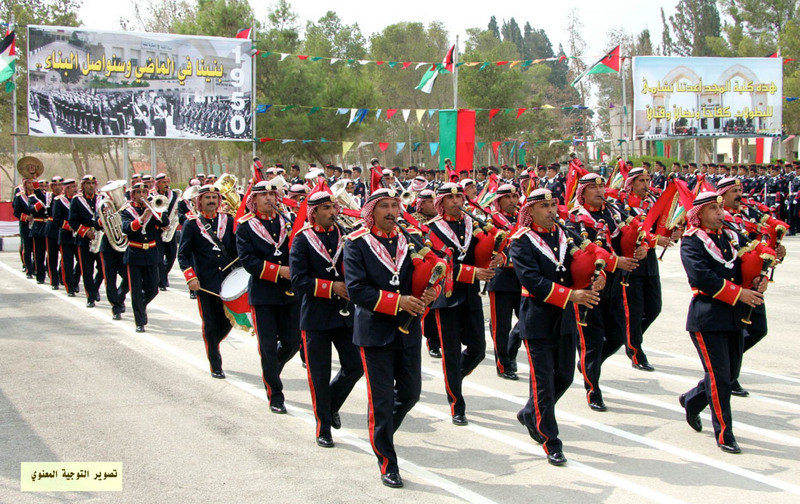 Historically Jordanian Armed Forces Band Corps has been keen to send its musicians on courses outside of the country in order to gain the benefit of more advanced western-music training. In one instance a string player was sent to Vienna for seven years of violin tuition. No doubt an excellent course. The British Army’s Royal Military School of Music (RMSM) has also hosted a number of Jordanian musicians on the Bandmaster Course, including: Jamal Atiah, Adel, Eyas, Mohammad, and Amareen. Mohammad (Lieutenant Colonel) is the only one currently serving. State Ceremonial includes support to the Royal Family, the Government, and a small number of ambassadorial events. For these performances a ‘state band’ is formed from one of the unit bands, augmented where necessary. Armed Forces Musical Support includes all events from a Junior Non Commissioned Officer cadre (two drummers) to a massed band parade of two hundred musicians. Generally speaking, the higher the rank of the inspecting officer the more musicians on parade. 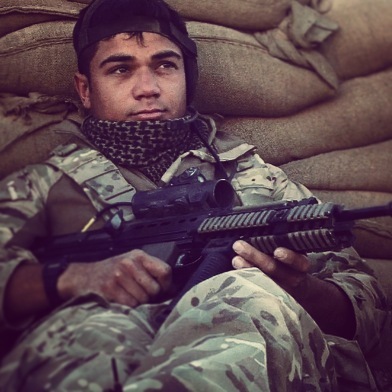 There is also an occasional opportunity to support the Army’s Operational Role by volunteering as an Individual Augmentee with units outside of Jordanian Armed Forces Band Corps or, on rare occasions, as part of small musical deployments. 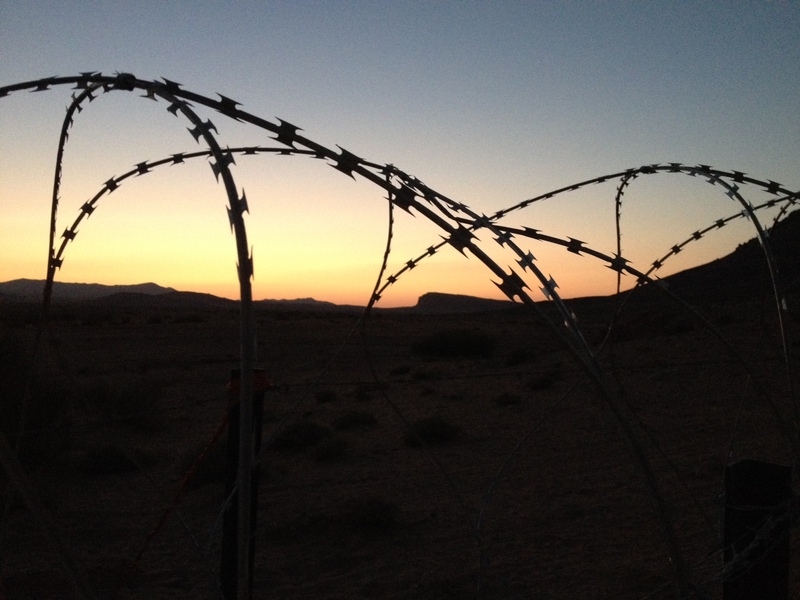 However, the Jordanian Army has never deployed a full military band. Over the past year progress of the Jordanian Armed Forces Band Corps as a whole has been steady, but in terms of performance standards, there has been huge development – not least during the successful visit of a Short Term Training Team from the Corps of Army Music. The entire training process has been reviewed and the recommendations approved. It has been necessary to completely re-write each of the major courses and pilots (trials) are currently being delivered by the author, supported by a small team of Jordanian instructors. 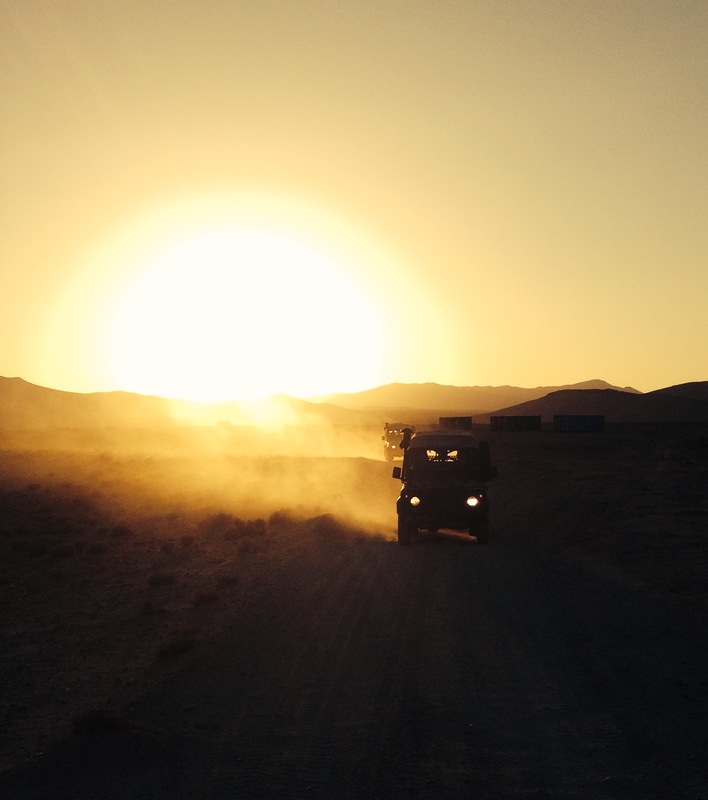 Leadership, management and training ethos within the Jordanian Armed Forces Band Corps is very different from that used in the British Army of today. There are constant disruptions and changes to the training programme, often with no prior notice. It is not unusual to arrive at work to find that the entire School of Music has been given the day off because an officer, unconnected to the School, feels the trainees are working well. From a western perspective, time and scheduling are of low importance and the effect this has on training is somewhat disruptive and frustrating, and greatly increases the time required to complete any task. Training team led by Major Roberts. 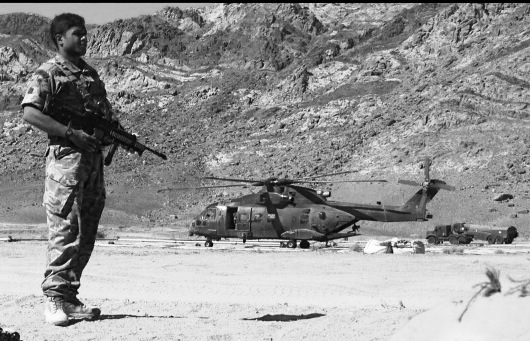 The opportunity to work as part of another country’s Armed Forces is a fantastic experience, offering huge scope for personal development. The initial job specification focused on training – in particular, course design and development. In isolation this could be easily achieved but would result in the Jordanian Armed Forces Band Corps being presented with a number of documents that had no possibility of being implemented, due to the fact that there is no underpinning training regime. We have therefore had to visit every aspect of the training process and in many cases there is a need to modify elements of cultural behaviour and attempt to retrain officers and musicians who perhaps have a vested interest in keeping the status quo. 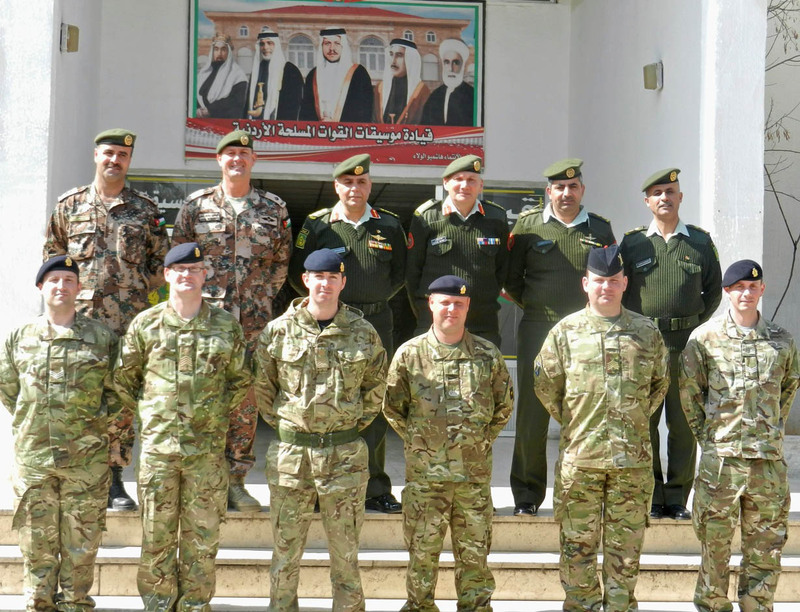 This is a long-term project that requires the Jordanian Armed Forces Band Corps being supported in every aspect of the training process, whilst at the same time developing workable management practices to support training and development. Those within the Corps of Army Music who get the chance to assist training in Jordan should grasp the opportunity with both hands. However, you will need to be very motivated, self-directed, and willing to keep getting up each time the whole process turns to dust.